A shift is underway in the layout of grocery retailers, as the center aisles—home to canned and shelf-stable products—shrink to make room for expanded fresh and prepared offerings in the produce sections, delis and refrigerated areas on stores’ perimeters. 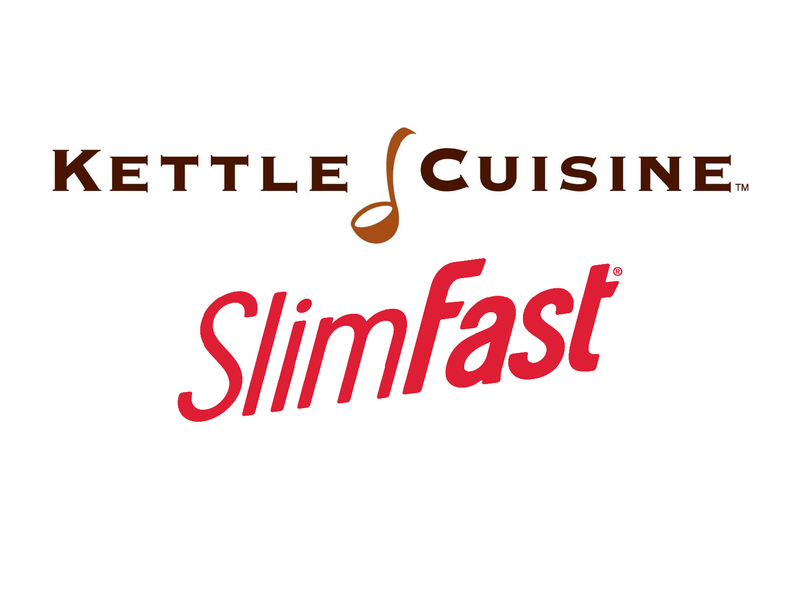 That shift, and the consumer preferences driving it, are trends that Kainos Capital has been watching closely and that led it to invest in Kettle Cuisine in July 2015. The company, headquartered in Lynn, Massachusetts, makes artisanal soups cooked in large kettles. Its offerings are available on hot bars and in the refrigerated and frozen sections of major U.S. grocery retailers as well as in national restaurant chains. Sellers primarily offer Kettle’s products under their own brands. With simple labels—its chicken noodle soup has 12 ingredients, including celery and chicken—Kettle’s soups are designed to meet the demands of consumers who want nutritious food but are cooking less at home. 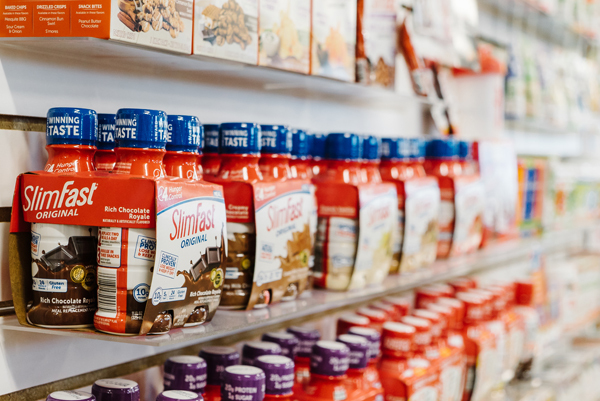 “Customers are increasingly looking for all-natural, clean-label products, high-quality ingredients and convenient solutions, so if you think about what the consumer wants, this business clearly intersects with all of those trends,” says Sarah Bradley, a founding partner at Kainos, a private equity firm focused on the food and consumer sector. 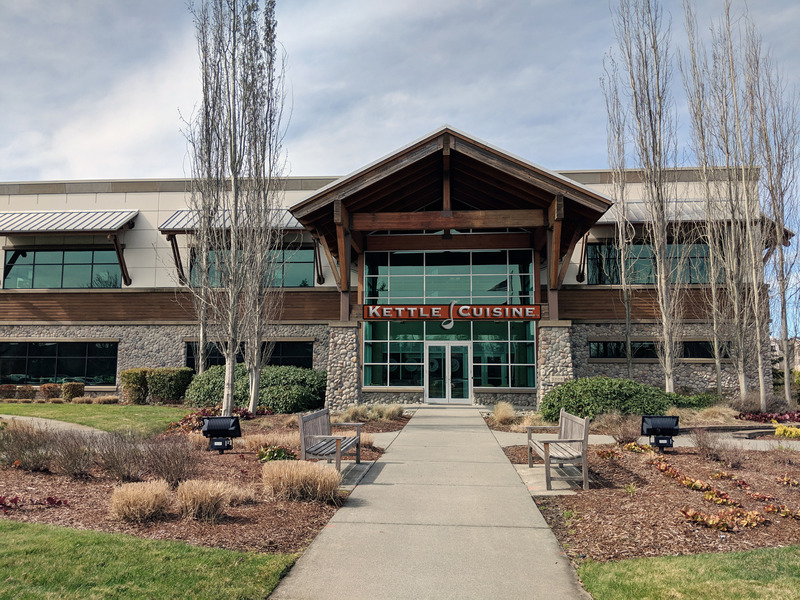 When it invested in Kettle, Kainos saw an opportunity to increase capacity and add automation at the company’s existing plant on the East Coast. To position itself to serve large U.S. retailers with a national footprint, the company completed two add-on acquisitions, including adding a California facility, within the first year of the investment. Soup remains Kettle’s core offering, but it has introduced new products to appeal to consumers throughout the day, according to Bradley. Additions include macaroni and cheese, chili, oatmeal, pasta and sauces. Under Kainos’ ownership, Kettle has doubled its staff, growing to 485 employees today from 242 three years ago. Some of the employees were added through its acquisitions, but much of the growth came from business expansion. “Through adding extra shifts, additional capacity and just building out our team and our sales force, we’ve created a lot of jobs,” Bradley says.